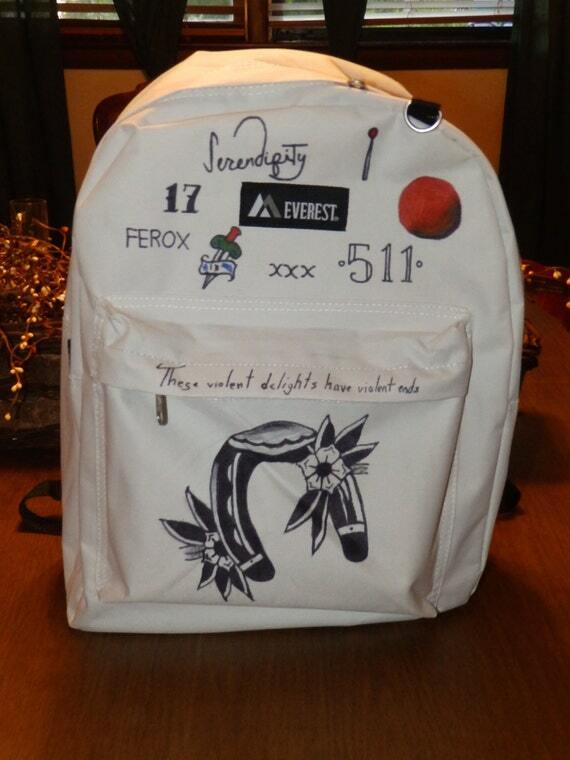 The 1975, Halsey and more all have backpacks ready for your return to school. Summer, sadly, will soon be over and it's time to get the books out of storage, grab a fresh set of pencils and get back to school. But just because class is back in session doesn't mean you can't keep repping your fave band or TV show. Check out all the best backpacks you can grab right now! Celebrate the anniversary of The Black Parade by wearing the artwork into English class. Plus it's big enough that you can keep tissues inside for when you remember they are still aren't back together and have a break down. Whether you loved or hated Suicide Squad, you'll still be a fan of this Harley-themed bag, complete with tattoo designs intact. $44.90, Hot Topic. 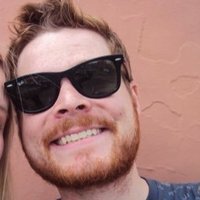 Short of FOX bringing the actual restaurant to life (come through Universal Studios! You did it with The Simpsons), this is the finest way to show you are a true Belcher, even if you don't have the correct surname. $27.92, Hot Topic. Show your love for the clique as you float down the halls like Josh on a moving drumset in a prison cell. $30, Twenty One Pilots Store. I like it when you sleep for you are so beautiful yet so unaware of me stealing your awesome backpack. $32, The Raf Store. 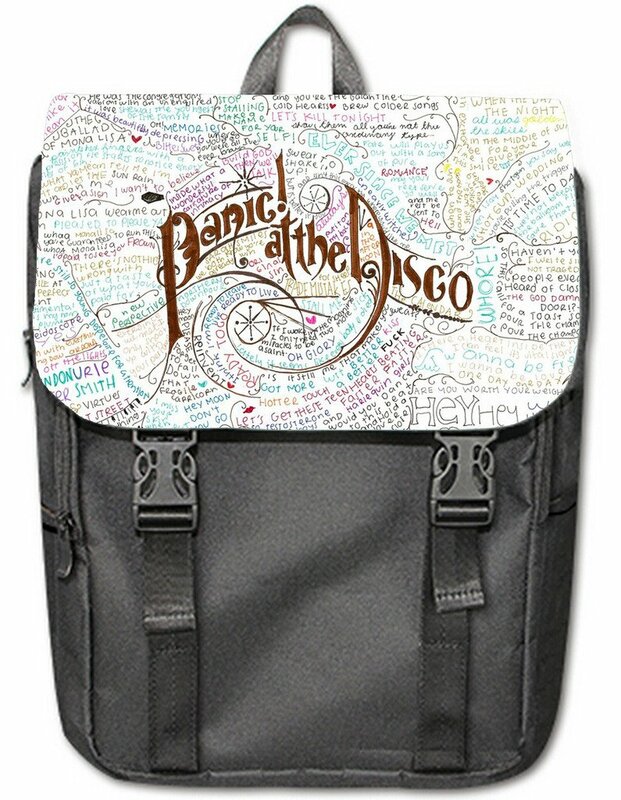 Trust Brendon to go the extra mile and have a leather satchel as part of his merch. Comes complete with graffitied lyrics plastered all over it so you don't have to. $32, Amazon. Available with "Mint Anchor Print", this one is just subtle enough to confuse your geography teacher who thinks he's really cool. $31,92, Hot Topic. Featuring all of Halsey's tattoos in all their glory (well, they haven't added the brand new one yet but you get the idea). $39,62, Etsy. The ultimate in Disney-related swag. Wear this one in the cafeteria while you hum "Be Our Guest" in the lunchline. $34,90, Hot Topic.